From the briefing at the start i could tell it was going to be fun. 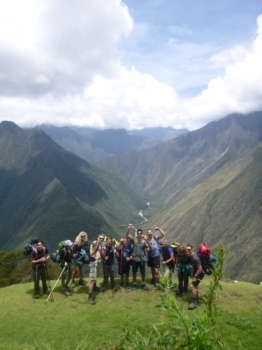 Our guide Manny gave us a fun light hearted introduction to our Inca trail experience with everything covered. 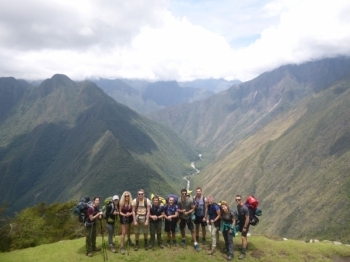 The inca trail is an amazing experience, it certainly pushes you to your limits physically. 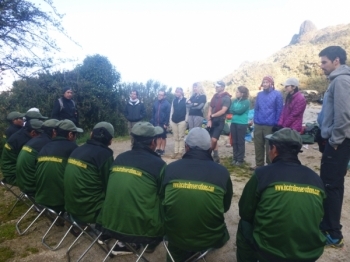 With Inca Trail Reservations you get a great set of guides and porters that look after you and ensure you have a fantastic time. Hice esta aventura sin saber en que consistía,pies me apunto mi familiar y amigo Francisco Valdir desde Brasil. 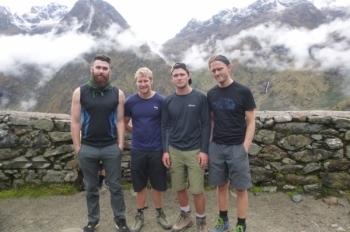 The Salkantay Trek was such an amazing experience. 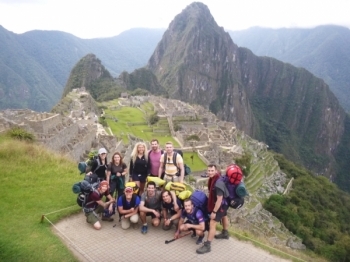 Our Guide Rony made each day exciting, fun, and taught us about Peruvian culture and history. Rony was fantastic ! We had the best Time. Hé did great explaining everything and guiding us. El briefing fue muy bueno , didáctico y responsable , nos informaron como teníamos que estar para el trek . . El guía fue muy conocedor y atento con nosotros . La comida peruana es realmente deliciosa , muy variada y abundante . Probably the most physically demanding thing I have ever done in my life and the most rewarding. The hiking was very tough but it was so worth it when we got to the sungate. Edwin and Jimmy were Great fun. 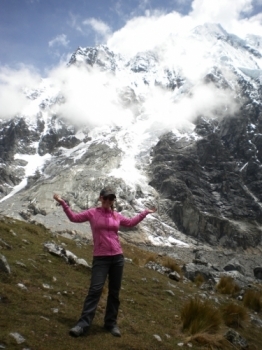 This trek has been one of my greatest challenges and accomplishments. 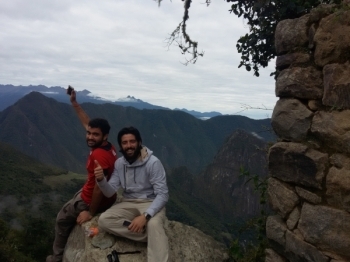 The trek was tough but manageable and the views along the way and of course at the end was well worth it!. Great trip! The porters are some men fair play to them byjayz they'd be some men to work on the farm!. 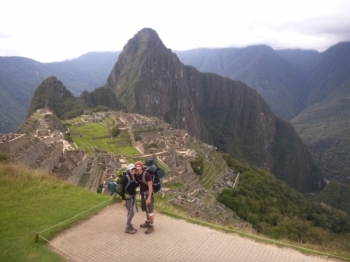 We finally started our trek to Machu Picchu after months of planning and waiting. We were worried about a ton of things like weather in November, our fitness level etc. 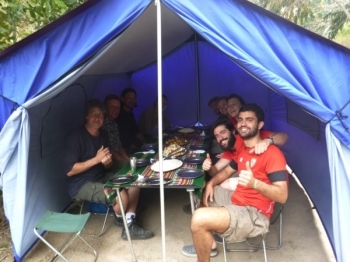 It was a long, exhausting experience, but the team made our trip much easier by cooking for us, setting up the tents, waking us up with a cup of tea and even warming water for washing up in the morning. 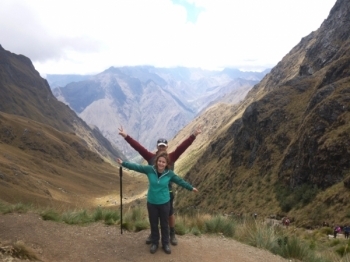 The trek was hard, the air was thin, and the experience was the best I have ever had. 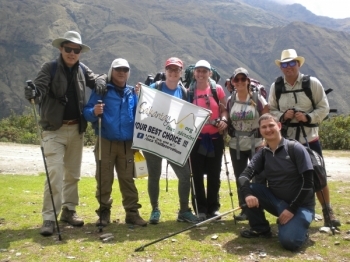 The Peruvians have a gentle way about them that is very welcoming. El guía nos explico muy bien todo el recorrido. Nos sacaron toda las dudas que teníamos . Estuvo muy bueno pero seria mejor hacerlo 2 días antes del trekking . My husband and I came for our honeymoon and had an unforgettable time. 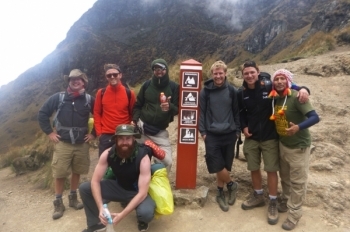 Our guides and porters truly made this trip so special and surprised us with a cake our last morning on the trek.